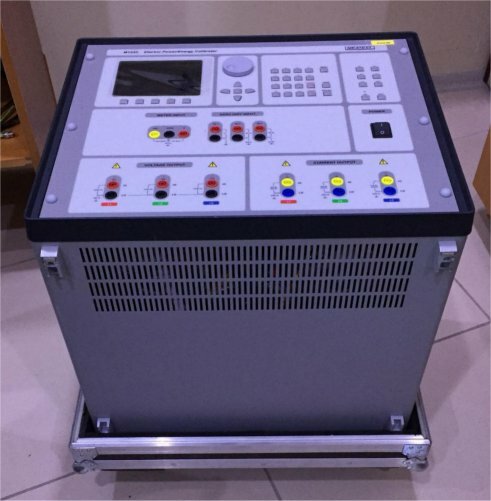 ← Christie RF80-K For Sale. $8,500 USD / offer. 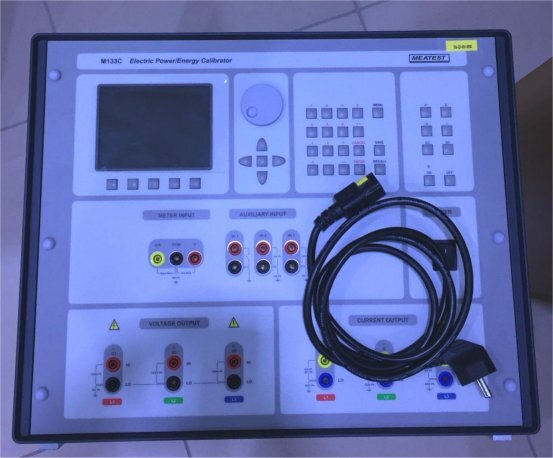 Used MEATEST M133C Power & Energy Calibrator For Sale. $37,500 USD or best offer.